As you might know, I help kids learn English over here in Germany. Kids who have problems with learning or just need an extra kick in the but. So I tell her to ask the girl for her secret in getting good grades. That’s when I tell them that the girl is lying, that she doesn’t want to admit that she has done tonnes of work before hand. She doesn’t want to come over as a swot, or a goodie two shoes. For us, we could be asking the same questions like, how does she manage a house, kids, husband and pets. A job and still car pools? How come they’re going on holiday again and that new car they have in the driveway how did she manage that? You can still remember the day they moved in next door. They had this old beat-up car and they looked so normal. Now she’s like different!!! Always on about her mastermind group meetings and in her kitchen, she has this list of goals on her fridge. How does she really do it? Well, she makes her list like she said she does. Then she sits down and brakes up her goals into little steps. Well cool, you’ve heard that loads of times, and it still doesn’t help right? the food she wanted to eat. This could be a brain dump of everything about Paris, her dreams that she has had for years. Then she writes down ways of getting there. Then how much this would all cost. How much money would she have to save up to get there? or cut down on spending? So now that she has all her thoughts and information written down, she plans out how long it will take her to accomplish each task. Does she have to pay entrance to some of the museums she wants to visit? Does she want to rent a car there, or just take public transport? When will she have days off to go there? Remember she has a very busy day, so she plans out when she will look for flights, time for collecting the information offa the net and so on. Once all the information is there she looks at how she will pay for it. You see there are loads of little things that she does. These are called the baby steps that she takes to gather the information, work out a financial plan and so on. She doesn’t do these things in one day they take time. Well her group is there to help her move forward in reaching her goals and dreams. Someone in her group might also have the information on Paris that she needs. Gives her tips and tricks on saving money or on where to go. They might also give her ideas on how she can save up to reach that goal. Keeping her accountable along the way, asking her if she has done what she wanted to do the week before? She will also talk about some of the challenges that she is facing. Some point down the road she might feel like giving up on her dream because she has reached a wall. Say her car needs fixing and that has put a hole in her financial plan. Well Dear, just like my English kid who was heartbroken that others are better than her at reaching good grades, now knows what she has to do to reach them. You’ve found out that even though from the outside things look easy and others have more than you or live a better life. You can have that better life too!!!! All you need is a little plan, someone at your side to give you ideas. Hold you up when you’ve fallen or when you feel like giving up. 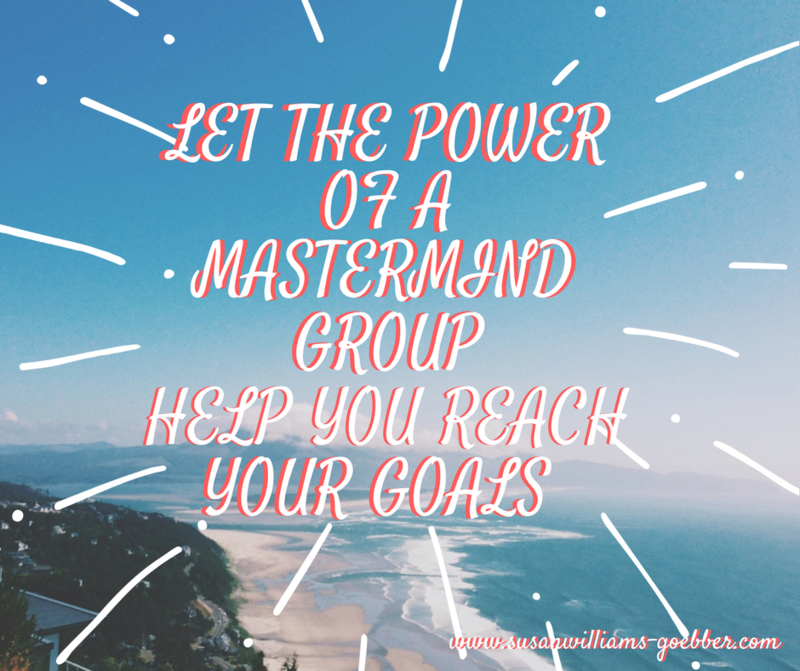 Yep, you need a mastermind group of your own. 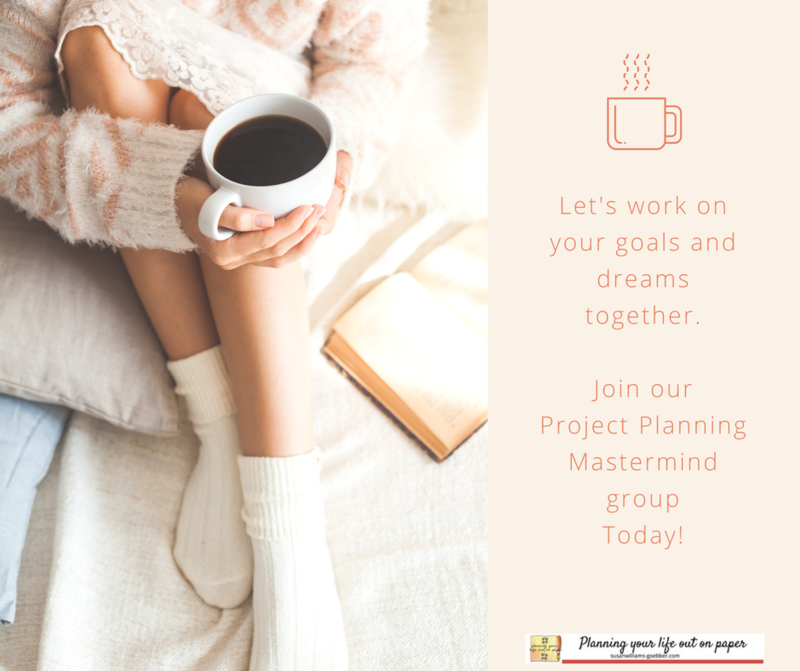 I have put together a mastermind group just for you!!!! It’s a six-week group where you are able to feel the power of a mastermind group. To have a feeling of what good things you can do and reach with nice, like minded people. Not sure if this group is the right one for you??? Then let’s jump on a Skype call with me. Let’s see if this group is something for you. All you have to do is comment below or send me an email and we’ll find the right day and time for a short chat. 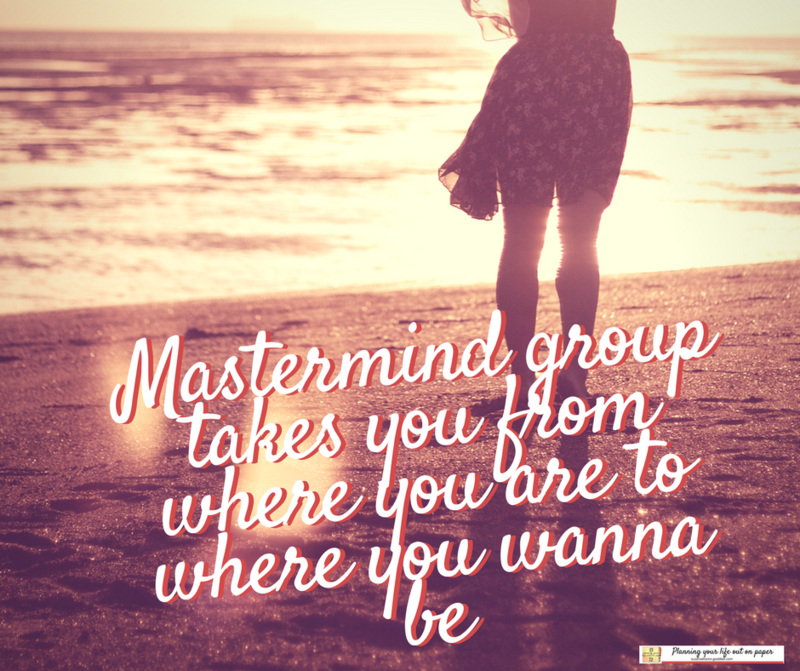 find out more about the Mastermind group right here….